The Six Most Important Items to Tick Off When Hiring - CIF Construction Jobs Board. If you’re part of the Irish construction industry, then chances are good that you have more work than you can handle right now. You’ll be looking to bring more people on board to help meet client and project demand. However, hiring can be a daunting prospect for any business owner or decision maker. Ticking off these six items when hiring will help ensure you get it done right. The single most important thing to get right immediately is an accurate identification of what position is empty. This might sound odd, but different people within the organisation may have a different take on what the position actually entails. Make sure that you have nailed down exactly what role is being hired for here. Next, pay attention to your job description. Avoid the urge to create an overly long description, and make sure to clearly delineate between requirements and “nice to have”. This one should be self-explanatory, but we’ll touch on it. Make sure that you know the average salary range in the industry for the position, and what benefits your competitors are offering so you can do better. The right job advert is essential. You need to give some thought to the wording to ensure that you’re not sabotaging your efforts to attract a more diverse range of applicants. Avoid using gendered phrasing and words, and focus on creating gender-neutral adverts that speak to every potential applicant. Before sending your job advert out into the wild, make sure that you have checked with existing employees. Promoting from within offers a lower cost solution to your hiring needs, and requires less time in the onboarding process, as well. Plus, hiring from within also builds your company’s reputation and cements employee loyalty. Finally, it pays to choose where you post your job advert with care. Yes, you can and should use local publications – newspapers, trade journals, and the like. However, you should also make use of modern tools, including Irish job boards. More and more potential employees are eschewing traditional job search methods in favour of sites like Jobs.ie and IrishJobs.ie. There are also large, international job boards like Monster and Indeed that can be worth your time. 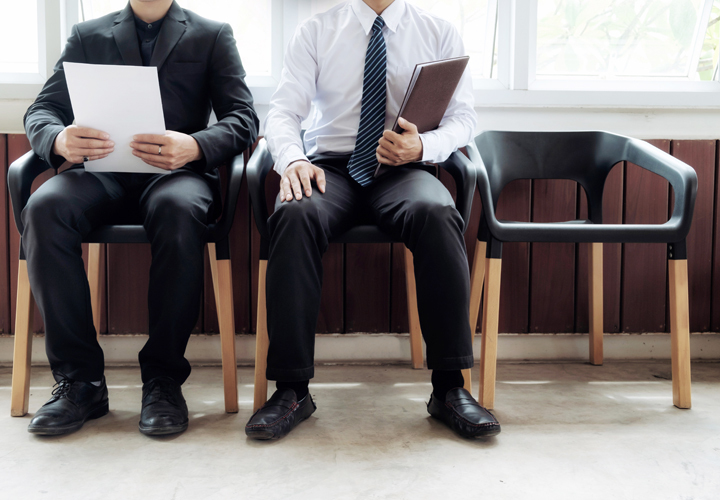 With these tips, you should make short work of your hiring challenge.